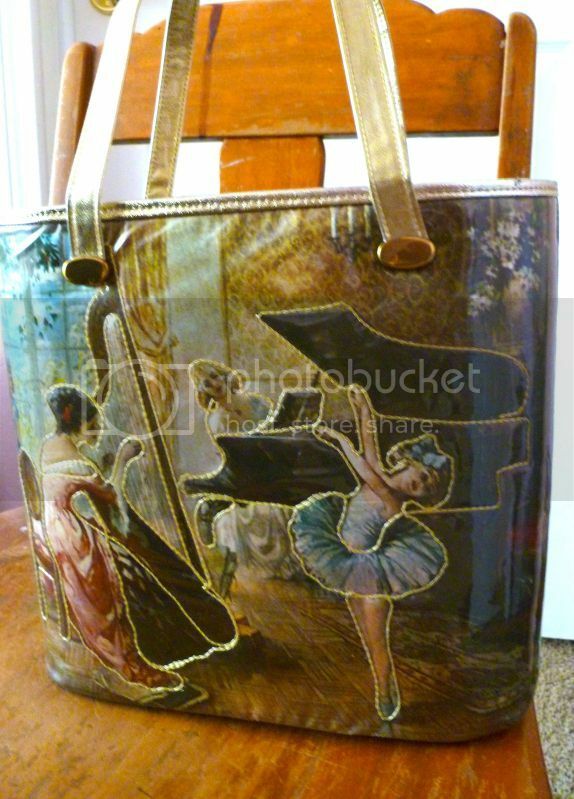 Golden Tote Purse with Musical/Dance Scene. 1960s. Maker: Delill. Gold leatherette tote covered in plastic. Features a beautiful Edwardian-era scene with harpist, pianist and sweet little ballerinas (there are two others standing at the window on the outside edge of the bag). Some of the figures are outlined in gold stitching over the plastic. Has built-in change purse and gold feet. 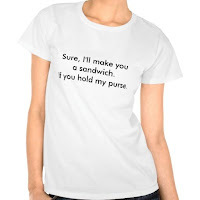 Delill makes some seriously awesome purses. 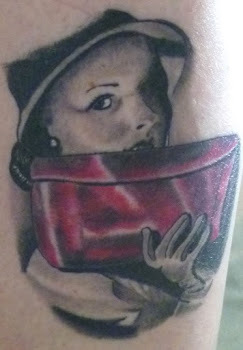 I especially love the bags that, in their way, tell a story. 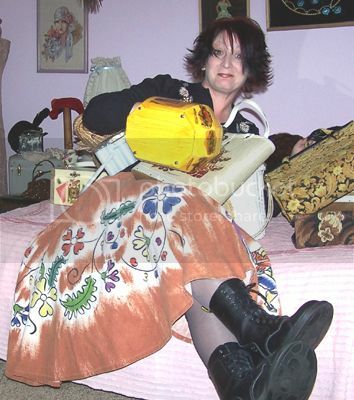 I’ll be putting this one and another Delill on this blog’s sister site, The Vintage Purse Gallery.